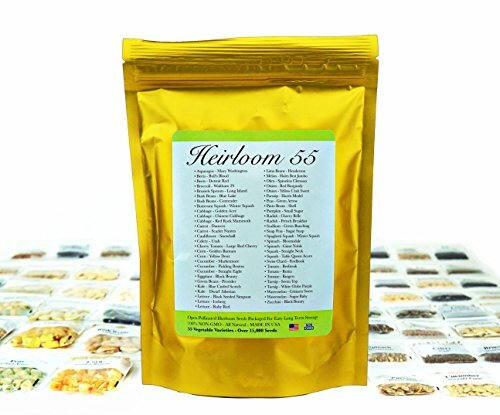 Heirloom Seed Bank with 55 Varieties of Vegetable seeds by Heirloom Futures. 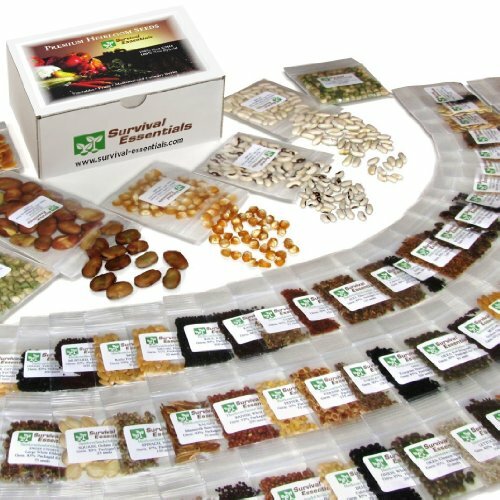 100% NON GMO Open Pollinated Non-Hybrid Naturally Grown Premium USA Seed Stock for All Gardeners. Use this handy guide to layout your plants in the most efficient way. Give your family a healthier home with these 10 plants. 10 Veggies you can grow again.